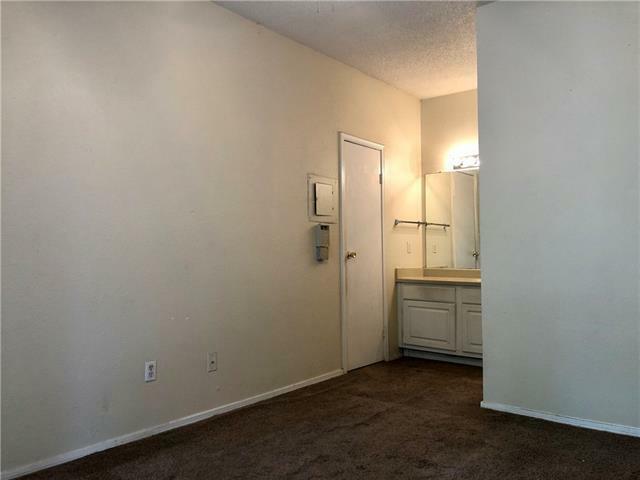 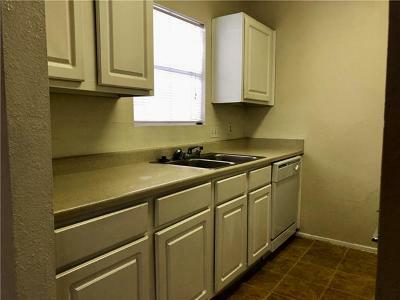 Wonderful open concept 1 bed 1 bath condo. 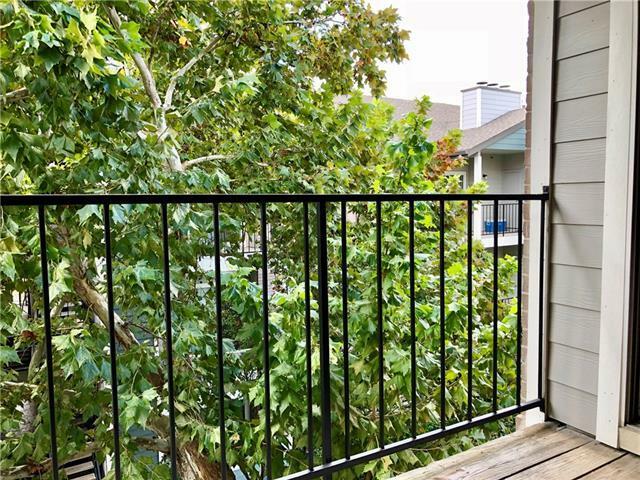 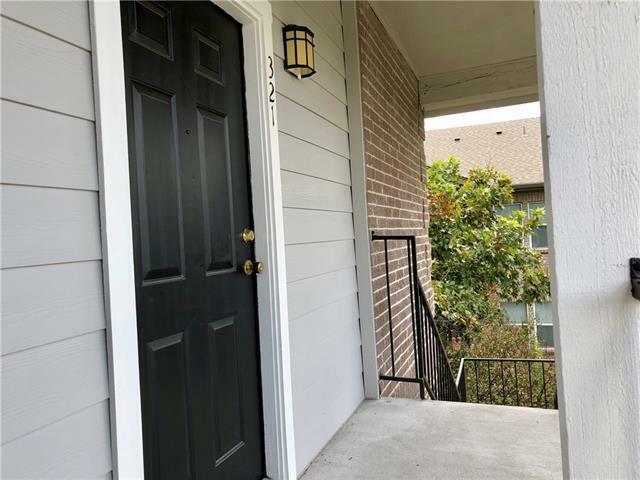 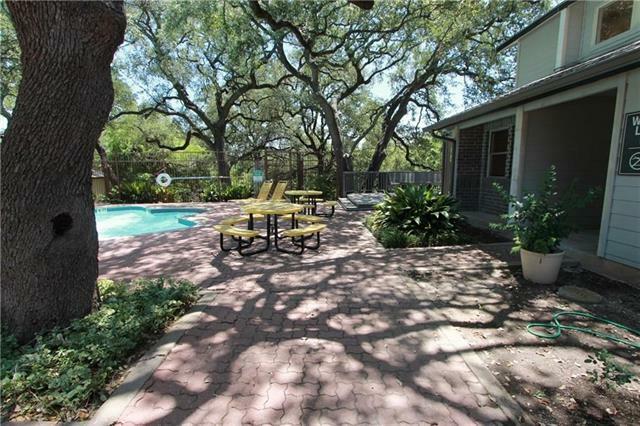 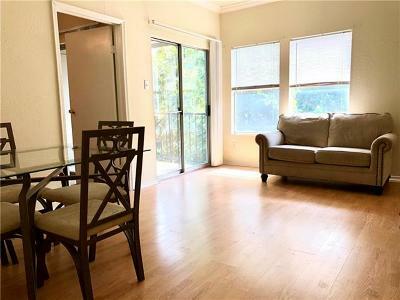 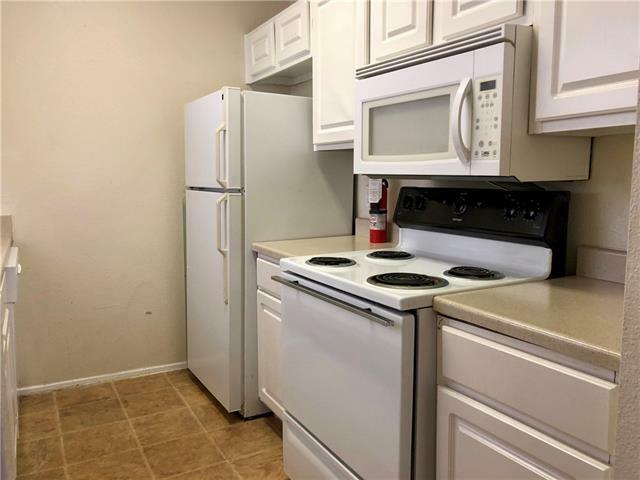 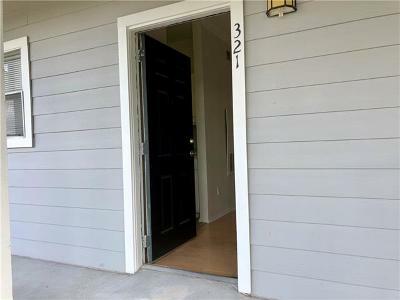 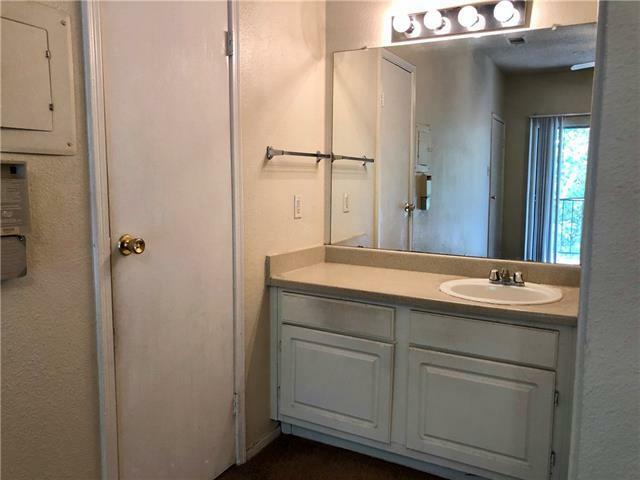 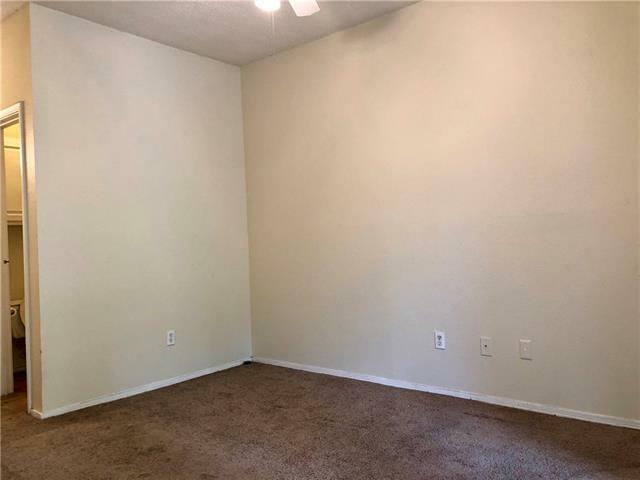 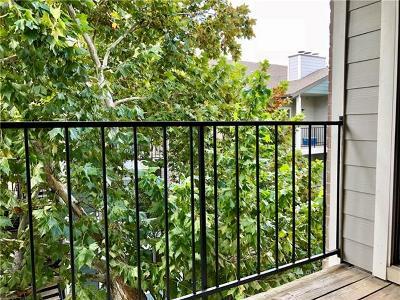 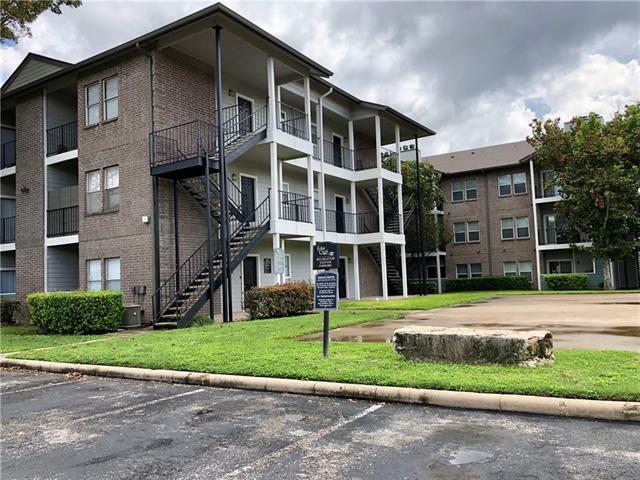 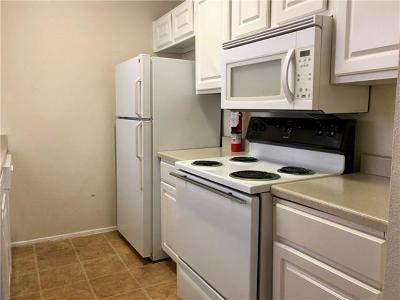 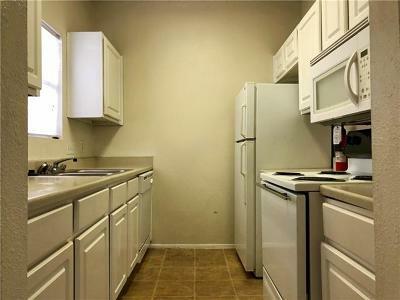 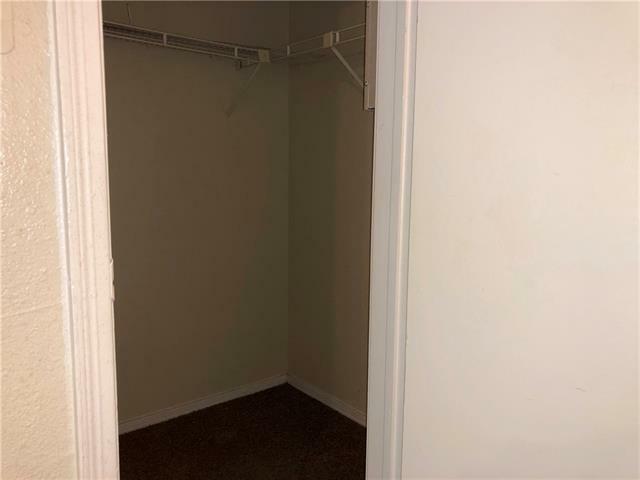 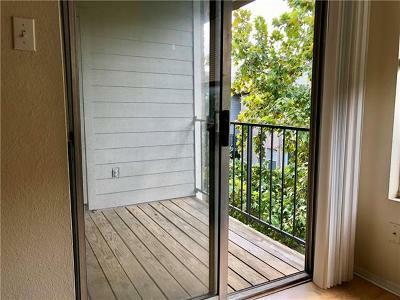 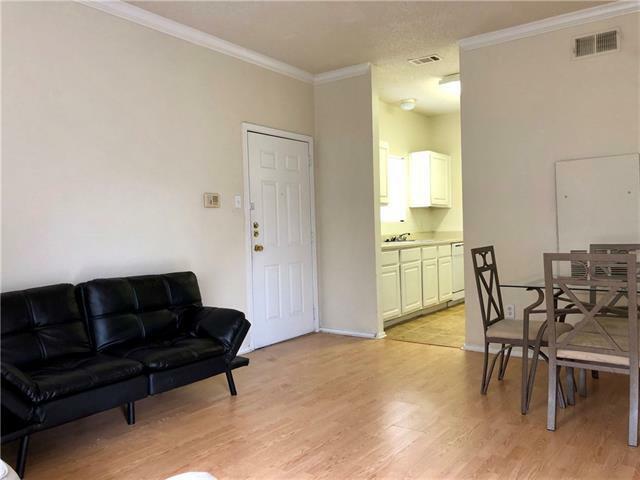 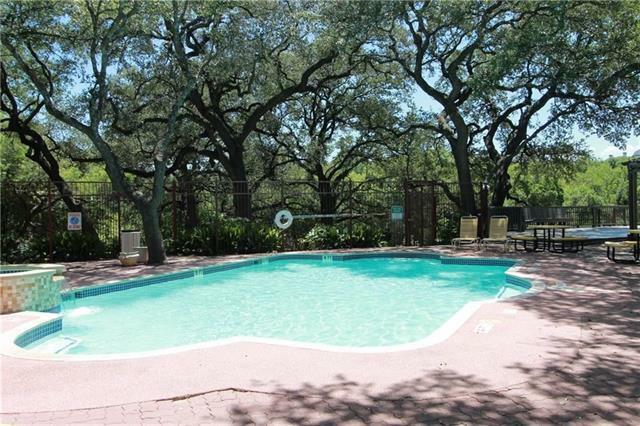 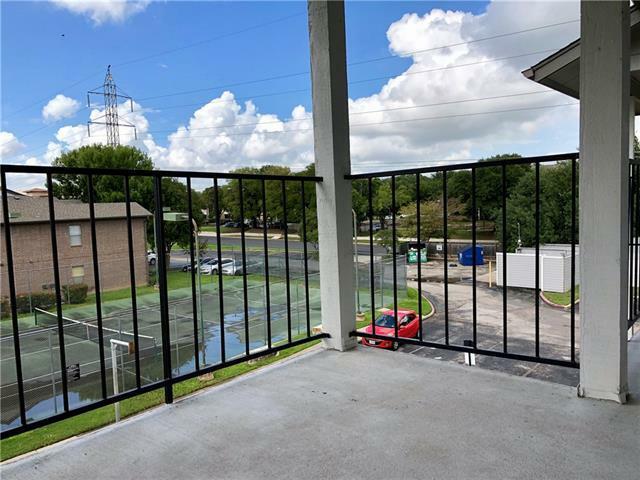 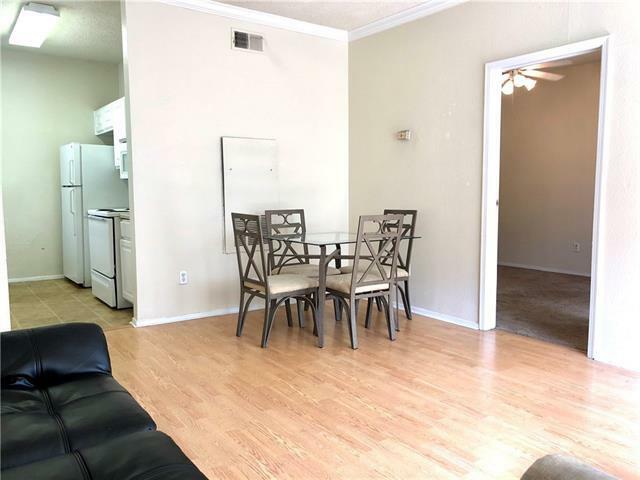 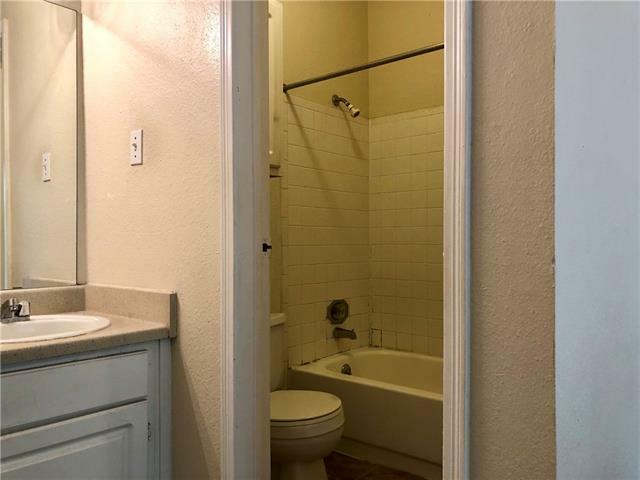 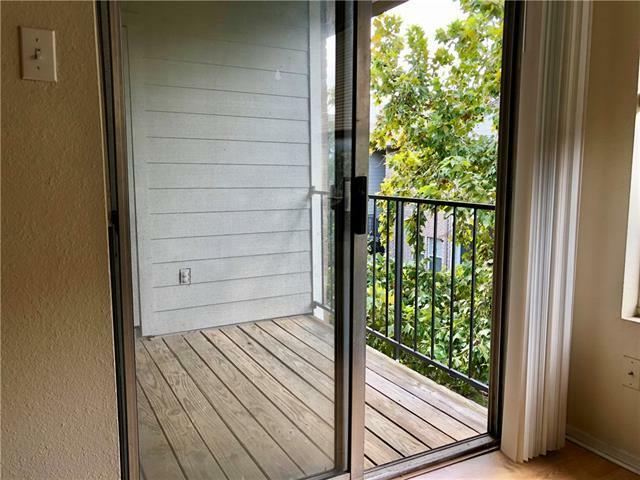 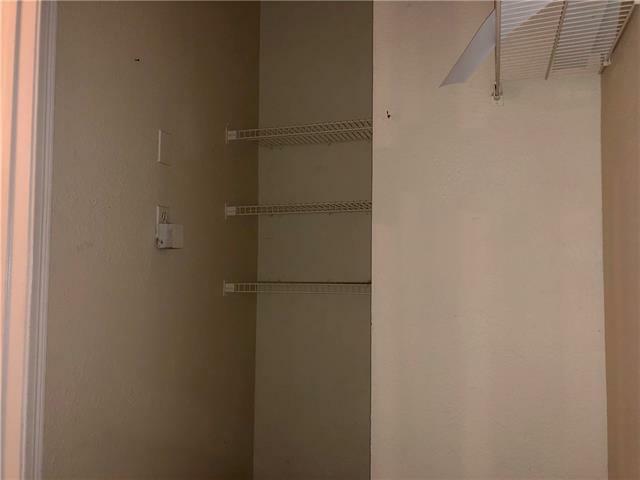 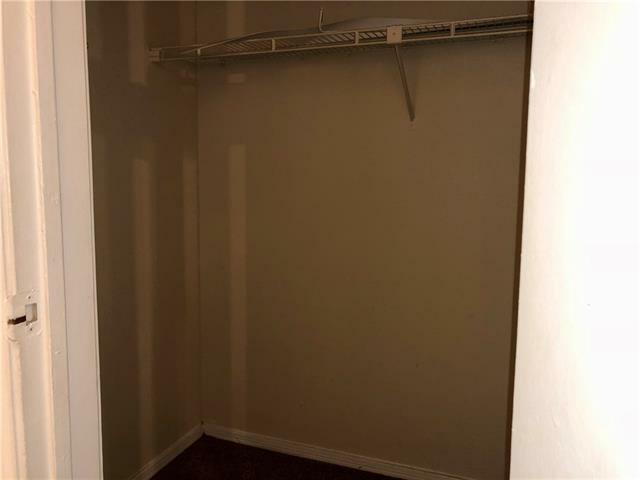 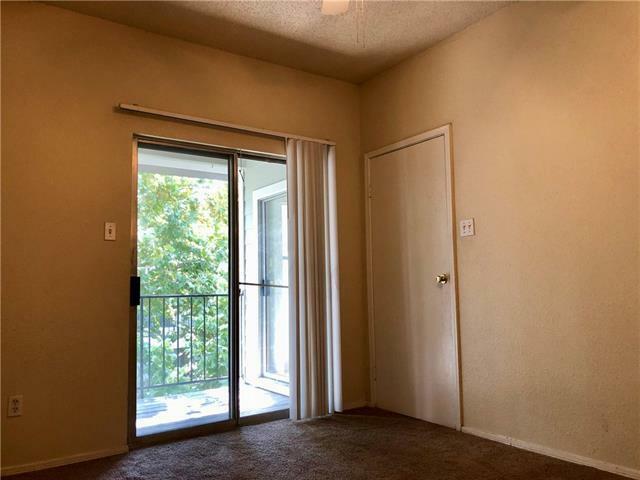 Highly desirable location close to The Domain, St. David&apos;s Medical Center, Austin Community College, Whole Foods and H.E.B. 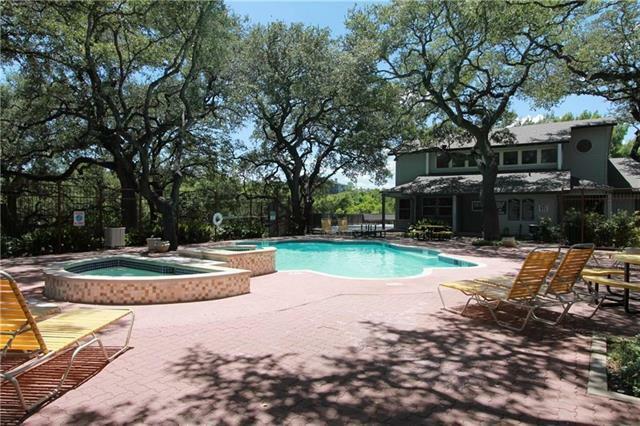 Major employers such as Amazon, HomeAway, IBM, Charles Schwab, Indeed, Apple, Dell, and Samsung! 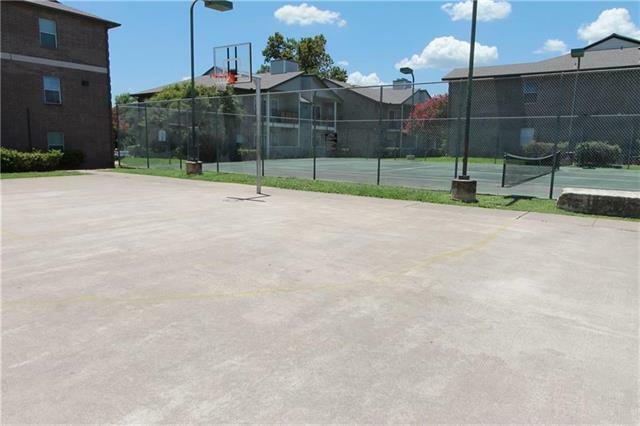 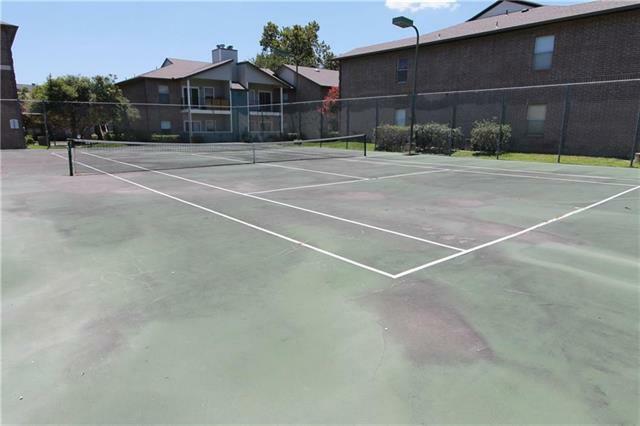 Amenities include a community pool, tennis court, fitness center, laundry facilities and access to the Walnut Creek Hike and Bike Trail. 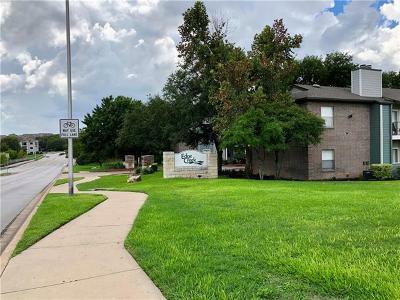 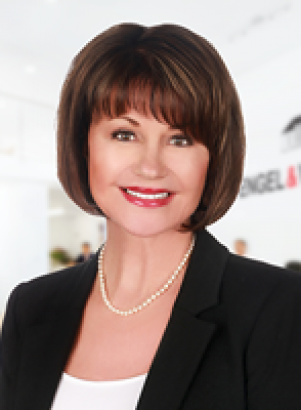 Currently leased through May 31, 2019.